Some sad news for those hoping for full featured Android Devices by the end of the year: Android 1.0, the version that will ship with the HTC Dream is going to be missing GoogleTalk and some key features regarding Bluetooth such as sending files between bluetooth devices. 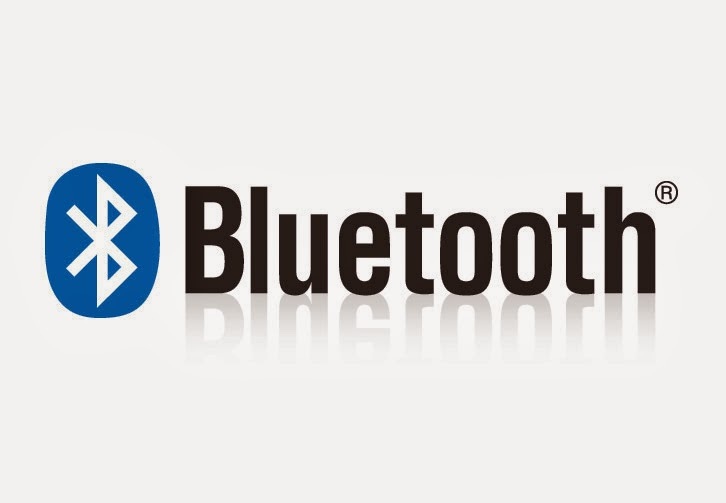 In the Android Developers Blog, Dan Morrill explains why, citing an incomplete Bluetooth API that simply won't be ready for Android 1.0. Regarding Google Talk, it lacks the security features to be seriously considered at this point. Luckily, the guys at Android are still working on implementing these features and we will probably see them in future Android iterations, just not 1.0.